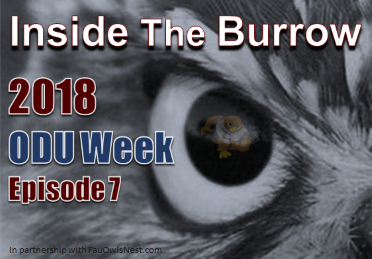 This week, FAU radio color commentator and former defensive captain Kris Bartles joins Dan and Shane to discuss FAU's shocking loss at Middle Tennessee. Go Owls! Great addition having Kris on there this week. Really enjoyed the deeper Xs n Os conversation with him too. I second that - Kris was a great guest. You guys also gave me an idea for watching games - FAU Bingo. Spaces would include jet sweep, 3rd and long, pop pass, going on 4th, etc. And as a nod to our lively discussions, I'll throw in player dances.